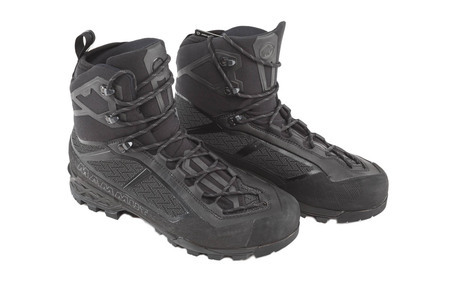 Taiss Light Mid GTX – a new generation of mountaineering boots. At Mammut, we place great importance on light weight and lasting durability combined with high performance in alpine terrain. The shoe meets these requirements with perfectly coordinating materials and technologies. With the Mammut® Georganic 3D Technology ™, the three-dimensional cut of the Taiss Light GTX has been developed directly on the foot. 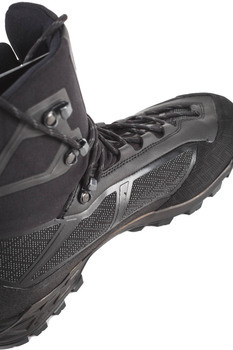 This gives the shoe a natural fit and enhanced comfort. The two other technologies - Contact Control and Vibram Litebase® - ensure an optimum balance between lightness, durability and performance. The Taiss Light demonstrates a very impressive design and high-quality workmanship. 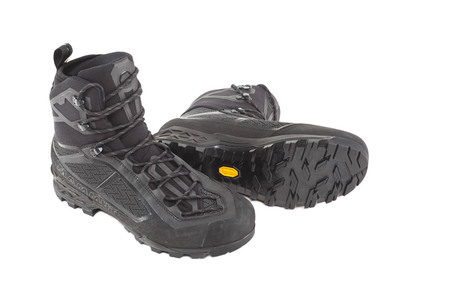 For a technical, supportive mountaineering boot, it is surprisingly lightweight. And we like the slim, modern look.